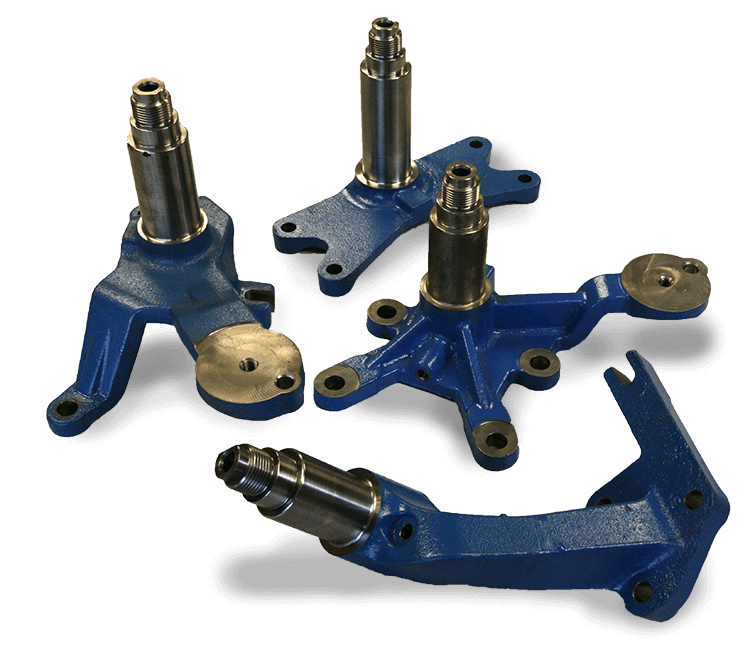 Off Site provides high quality, close tolerance machined parts made from a variety of materials from titanium to engineered plastics. Off Site has been making plenty of improvements at their facility. From maintenance to software, to even new machines! Off Site has revamped how they handle their customer's products. At Off Site Technologies we offer a high quality solution! Contact us for more information. 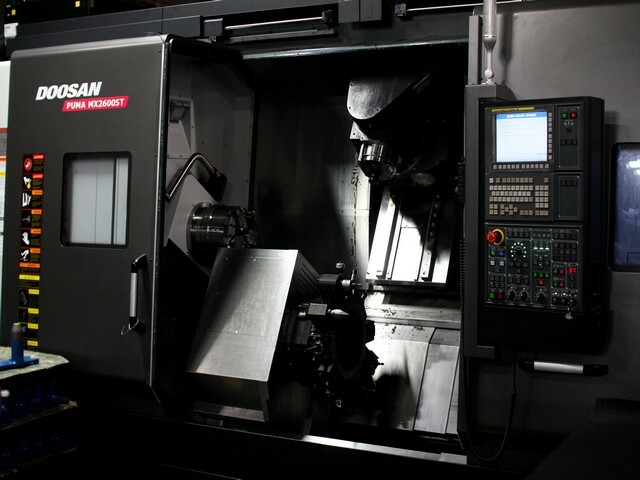 Welcome to Off Site Manufacturing Technologies Inc.
Off Site is a precision CNC machining supplier to the Heavy Duty Diesel, Military, Aerospace, and Automotive and Engine Cooling industries. Off Site is an industry leader supplying our customers with products manufactured from cutting edge technology that exceed established expectations and requirements. 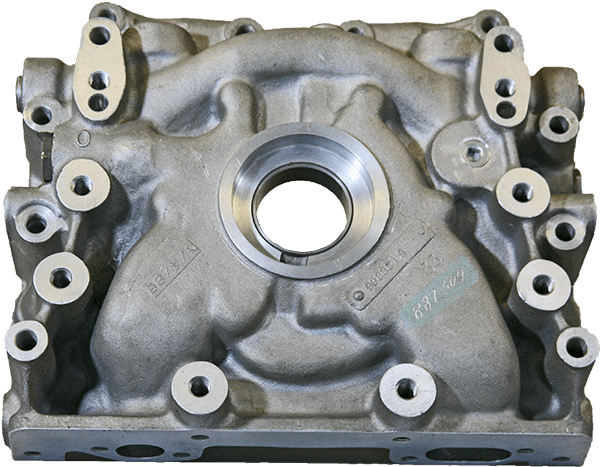 Our specialty is producing critical toleranced machined product while maintaining the highest level of Quality. Off Site’s data driven manufacturing processes uses world class, real time, SPC monitoring. Off Site’s entire team is involved in, and strives for, continuous improvement of each and every process and aspect of our business. This team mentality provides for constant value engineering and cost assurance for our customers through the entire manufacturing process. Off Site offers total program management, from raw material awarding to the shipment of finished machined goods. Successful team coordination with customer’s management as well as sales, purchasing, quality, materials control, and engineering personnel. We are fully CAD capable, provide just in time delivery, and are EDI compliant in P.O. issuing, scheduling, and financial transactions.